Unfortunately the boat you requested is no longer in the database. 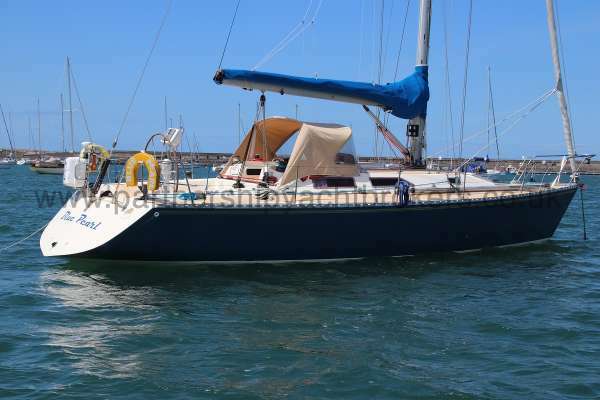 An Oyster Lightwave racing yacht that offers accommodation to a cruising standard. 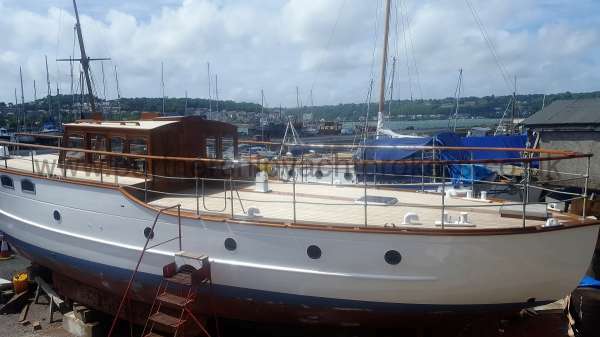 A classic wooden motor yacht lovingly restored. 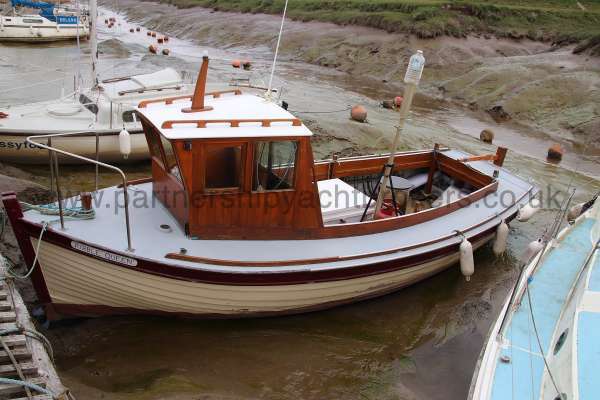 A renovated traditional wooden fishing boat.